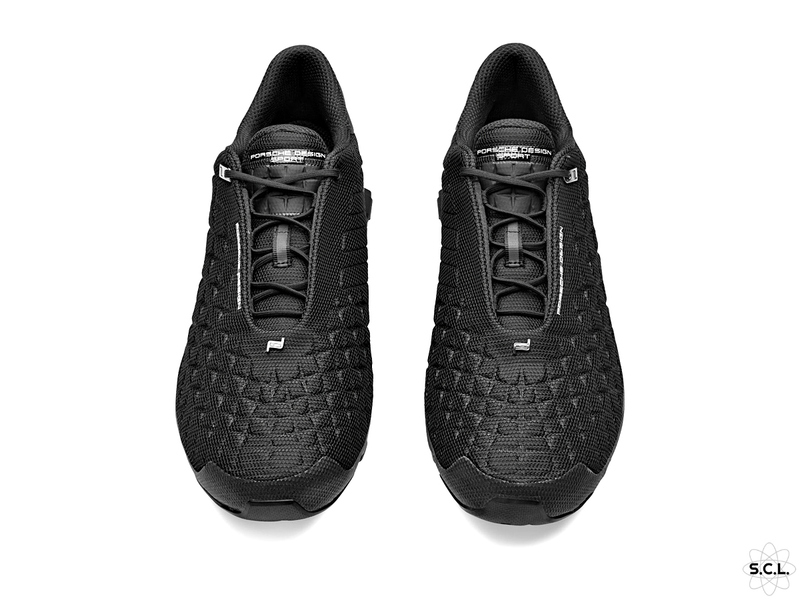 adidas has collaborated with Porsche for the Bounce S4 Lux. 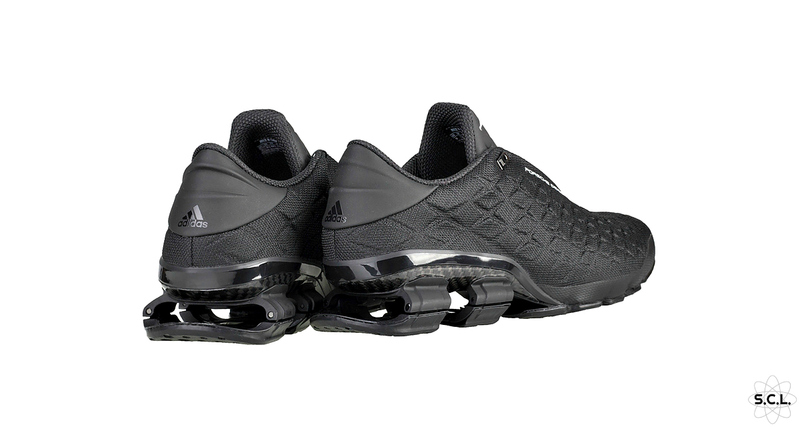 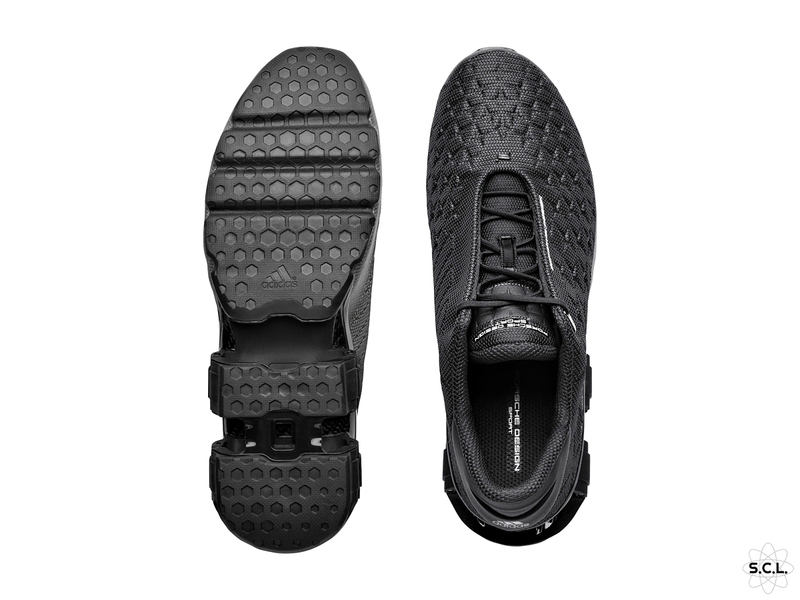 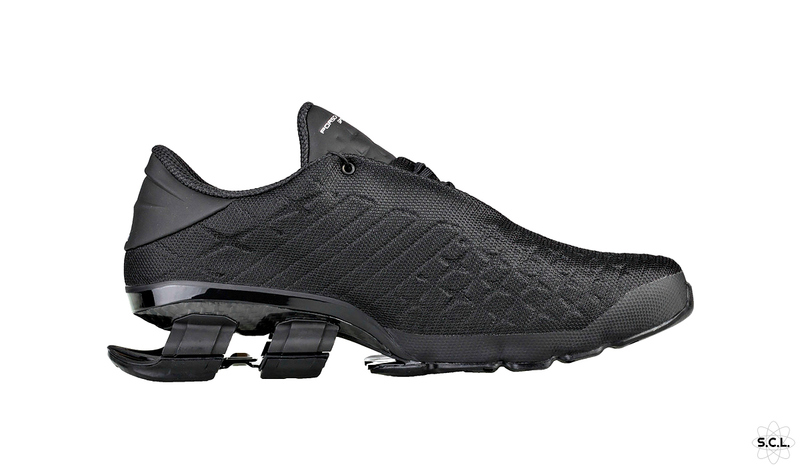 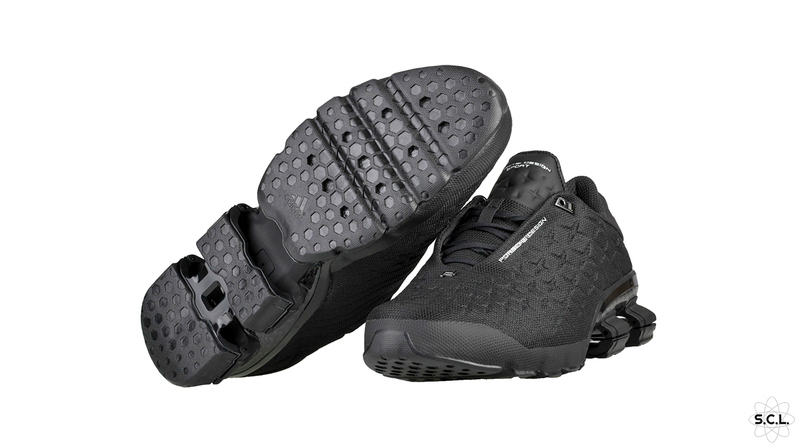 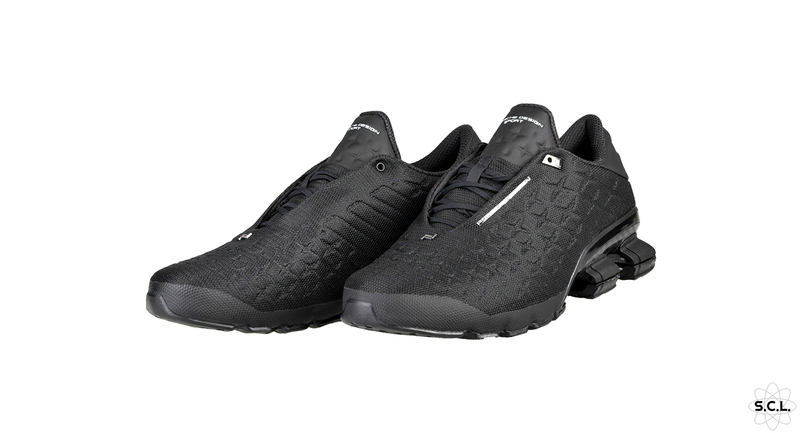 A high-tech, minimalist lightweight running shoe that has a carbon plate in the heel for greater stability inspired by Porsche cars. 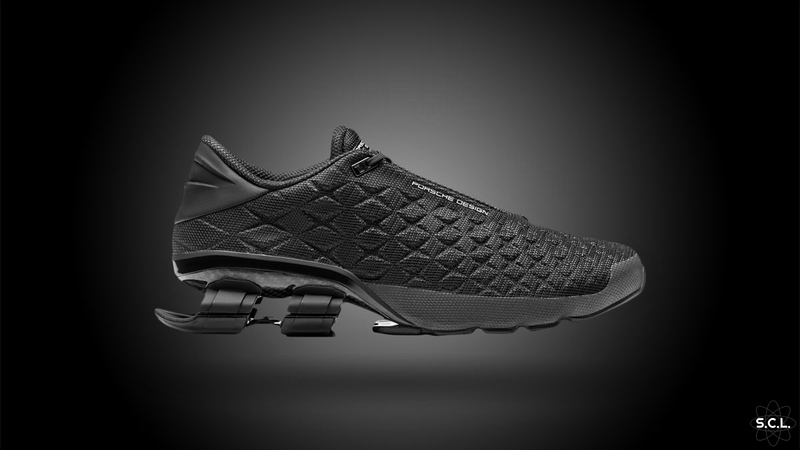 “The BOUNCE™ suspension system and decoupled heel propel you forward for a luxuriously smooth stride,” says the Porsche Design website.